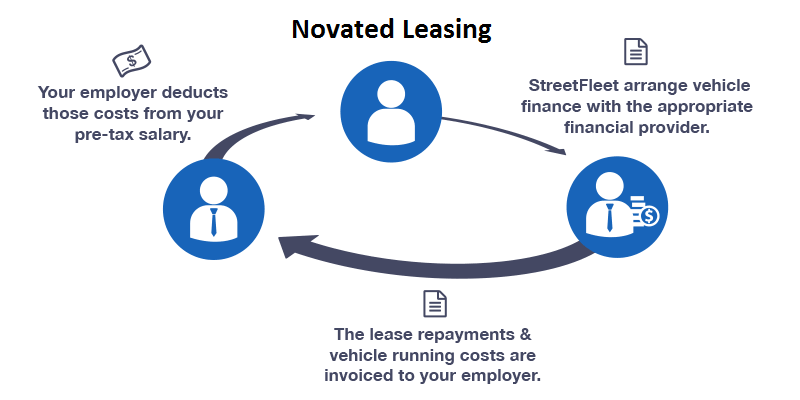 Established in 1998, StreetFleet is a 100% Australian owned and operated vehicle leasing and management company which has grown from specialising in the government and not for profit sectors to assisting businesses of all types and sizes with their vehicle management right across Australia. At StreetFleet we appoint a dedicated consultant to your organisation enabling us to quickly understand your fleet needs and priorities. Your consultant takes care of everything, from quoting, advising on and sourcing your vehicles, through to trade-in, delivery and follow-up. Your consultant will be there for you, personally attending to your needs and readily available to advise you on any fleet matter. You will not be ‘on hold for a short while’ nor having to explain your story over and over again because we don’t have a call centre and your consultant will already have full knowledge of your organisation’s fleet. It’s because of this unrivalled level of personal service that our customers consistently report that we are “easy to deal with”. We have to be, because we don’t require any organisation to enter an exclusivity contract like other leasing companies. Your organisation can leave at any stage. Consistently, our clients tell us that we “exceed their expectations” and 95% of them continue to use us and even the 5% that don’t, are prepared to give us ‘customer references’ (available on request)! We work hard to ensure that we are constantly improving our offering and reducing your fleet costs. We make sure our fleet reports are more than just organised data by providing you with real time actionable insights into your fleet to help you make the right decisions when required. What really sets StreetFleet apart is our close working relationships with our suppliers, whom we treat equally as well as our clients; you will even find actual supplier testimonials on our website! We understand that without these suppliers, we could not provide the highest levels of customer service to you. StreetFleet wants you to feel that we are a part of your team, that you are getting the most from your fleet management organisation and that together, we can create a great experience for you and your employees. This means we are always looking for opportunities and new ways to go the extra mile and show why we’ve earned your trust in the first place! StreetFleet’s culture is determined by what we do and how we do it – every day. Our 5 values declare our purpose as a company and serve as the standard against which we weigh our actions and decisions. Honesty & Integrity – we communicate in a timely and constructive way. manner and take ownership for doing the right thing. Quality – we are proud of the quality of work we deliver. Coaching – we encourage personal development and creative thinking. Building strong relationships – we take time to connect, to listen and to care about each other, our customers and our community.